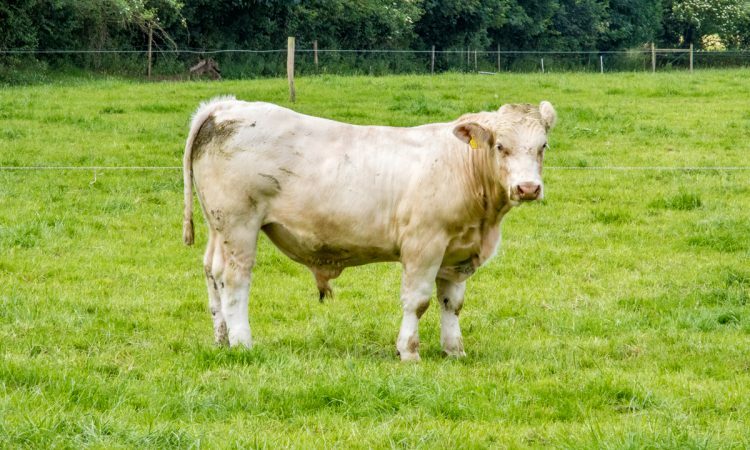 Antibiotic-free cattle, traditional grass-fed systems and the subsequent high-quality beef that is emerging in this country have all become contributory factors to Ireland securing a share of a growing EU market. 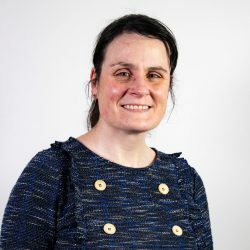 That’s according to Longford native Pat O’Rourke – former chairman of the Livestock and Meat Commission for Northern Ireland (LMC) – manager of the Edell Point Server, which is employed by Coop Italia to validate GM-free and antibiotic-free animals that go to the Italian supermarket chain. He told AgriLand recently that annually the retail chain – the largest in Italy – slaughters 250,000 cattle. 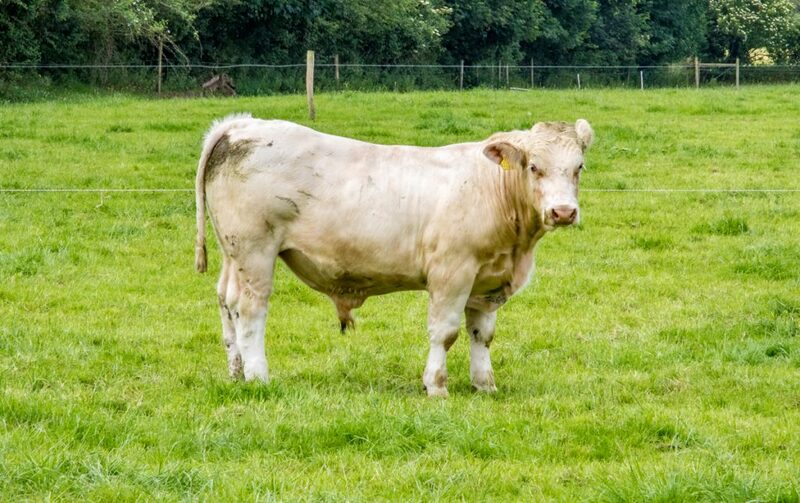 Approximately 40,000 of those, he added, is supplied by Irish beef farmers. The key to sourcing animals from Ireland is the quality of meat, better breed of cattle and better aids to slaughter. This, says O’Rourke, is because the animals are grass fed and, because, “there are lower incidences of disease in Ireland than there are from any of the other countries where meat is being sourced from”. 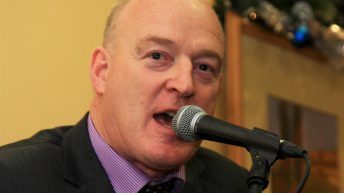 While movement rules is an issue that has been to the fore in recent weeks, here in Ireland, according to O’Rourke – who is also a former president of the Irish Creamery Milk Suppliers’ Association (ICMSA) – the Italians understand “very well” that the Irish system of moving animals from birth farms onto other farms is unique. In France, for example, there are no marts; so animals move from birth farm directly onto the finishing farms. Meanwhile, in terms of expanding the market for Irish farmers O’Rourke admits that there “will be challenges”. The big issue going forward – and one of the major challenges faced by Coop Italia – is that whole of life antibiotic-free beef/meat is going to become a customer requirement. He then spoke about the pressure points for retailers when it comes to antibiotic-free meat and what exactly this means for Ireland. There is pressure coming from two areas in relation to antibiotics being used in the production of meat. O’Rourke continued: “There is good news for Ireland here because statistically it has the lowest use of antibiotics in cattle in the EU. Antibiotic use is recorded as is the tonnes of beef or meat produced – and on this basis Ireland has the lowest use of antibiotics in cattle in Europe. For example, in Spain, they use seven times the amount of antibiotics per tonne of meat produced that Ireland does.